Why to speak about winter car sales as about something particular?! 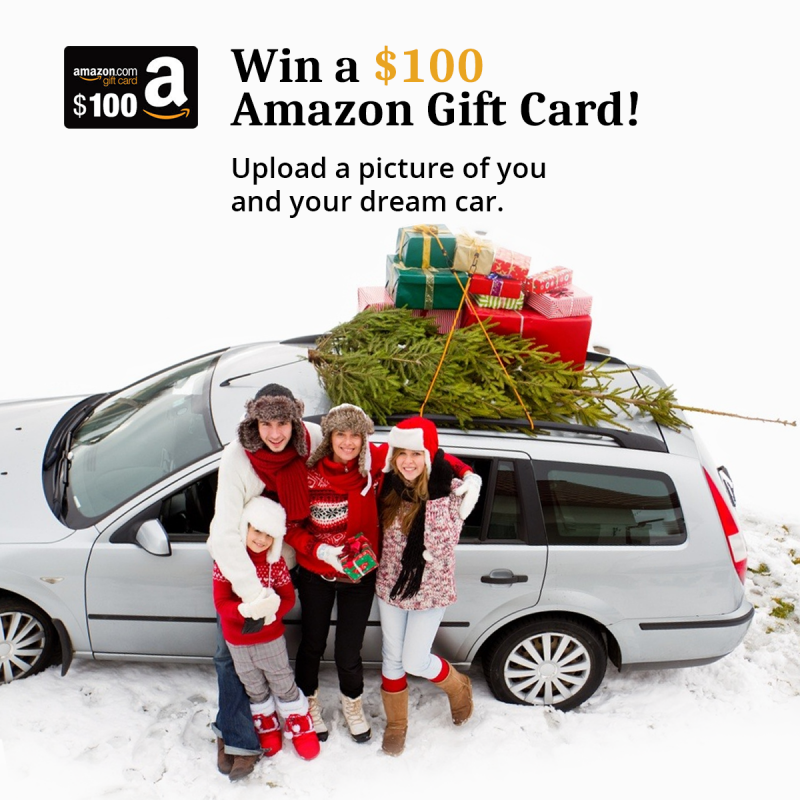 First of all because, mainly, car buying is an outdoor shopping experience and most of the car marketing specialists say that the cold weather has an immediate impact on it. Usually what may be noticed in winter months is a ballooning of dealers stocks and a stagnation in auto sales indexes growth. In other words winter storms put chill on car sales. Secondly, there is a certain category of vehicles such as sports cars, convertibles and even certain family cars, that belong to the “out of season” product category. As a consequence fewer people are in the market to buy them. Finally, as the weather turns to winter, car owners have to winterize their vehicles: winter tires, antifreeze, winter windshields cover - are some of the extra cost that prevent shoppers from purchasing a new car before spring comes. Nevertheless, at RepoKar we believe that car business is not hopeless in winter and there are useful and efficient references that may maintain and stimulate your auto trades even in the cold season. 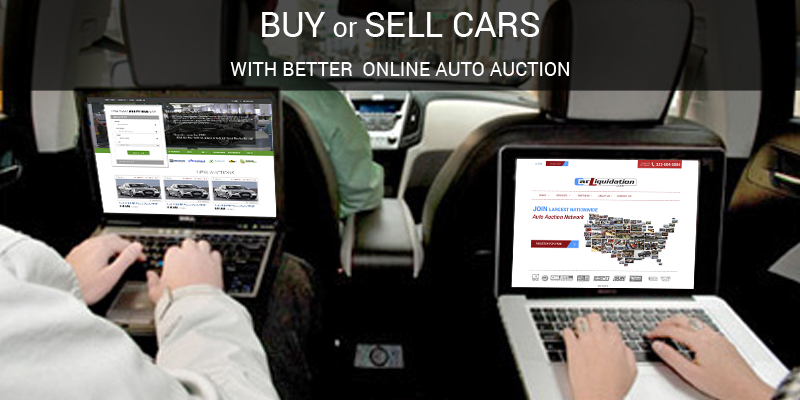 A working alternative for all those who look to give impulse to winter car deals are Auto Auctions. The auction industry comprises businesses and individuals who work together to facilitate the exchange of new or used vehicles regardless of the season. 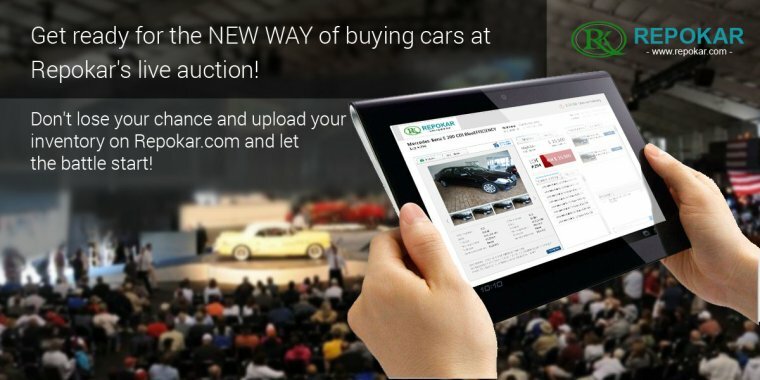 The auction environment is ideal to trade your car in winter because it provides a dynamic trading floor where transparent live competitive bidding is fast-paced and safe. 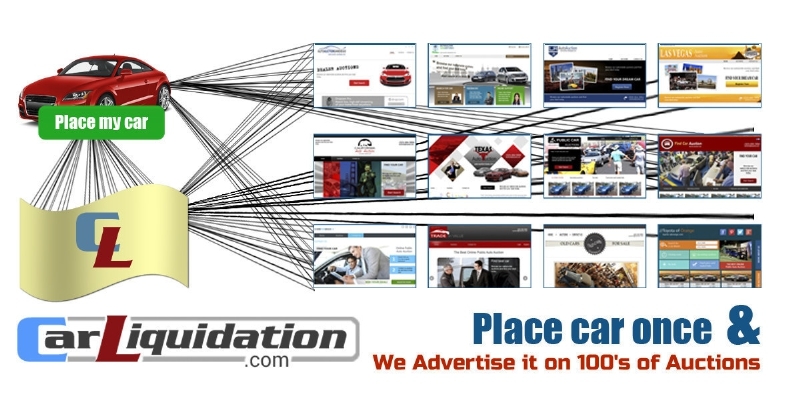 - 1000s of potential Buyers from all over the country browsing your cars directly at their computers from their homes without paying attention to the weather outside. Generally, a person chooses to go to an auction that is nearby. 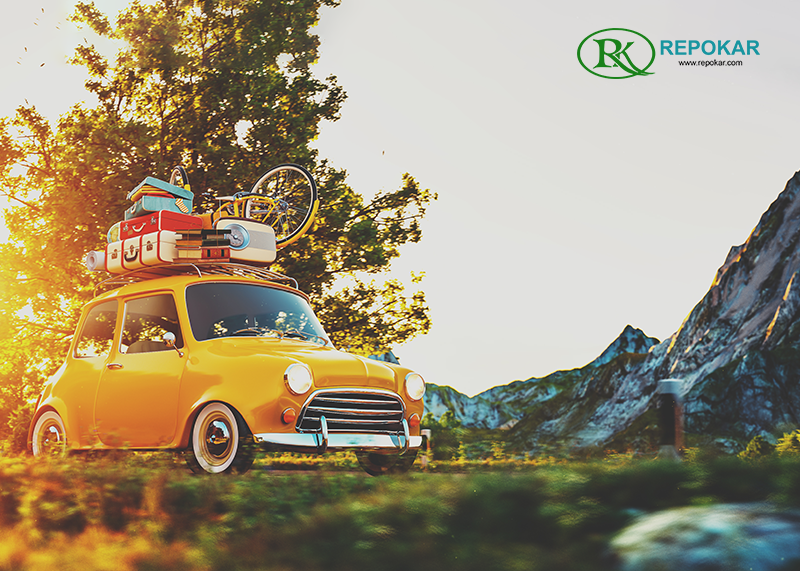 RepoKar is available from any corner of the U. S. and a supporting team is at your disposal at any time. We also thought that customers may seek for benefits attending auctions in more than one place, even investigating auctions in different parts of the country. That is why we initiated an effective auction network managed by our National Auction Association – that reunites numerous reliable auctions imposing to them high ethic standards. 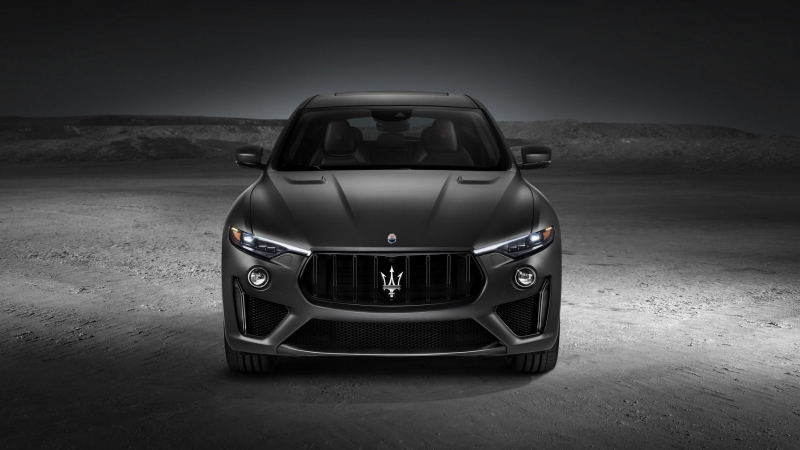 Becoming a member of this large team, you increase considerably your chances to sell your cars quickly and advantageously in winter as well as in any other period of the year. Getting access to auctions from different geographic locations, customers may be more able to find certain makes or models that fit their needs, so that season limitations don't work anymore if you deal with areas where winter is mild and just nominal. 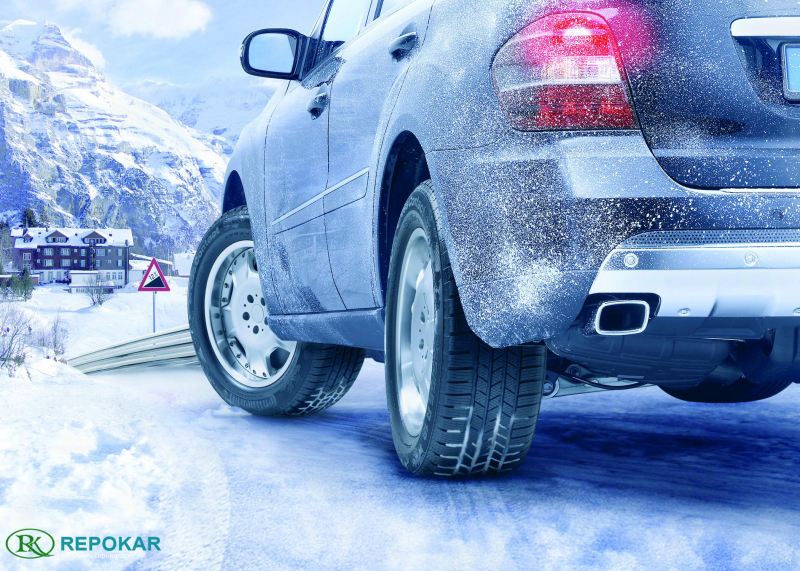 So, don't stick on stereotypes about the inefficiency of your winter business efforts and visit our sites: http://www.repokar.com/ and http://car-liquidation.com to enjoy all the pleasure of a successful winter selling experience with RepoKar and Car-Liquidation!